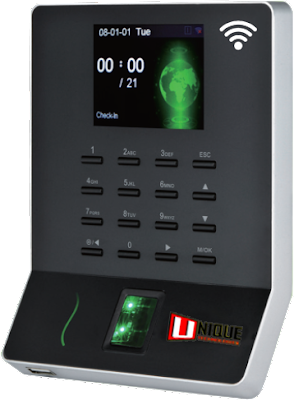 Time attendance with WL 20 is great with its record capacity of 50000 and it follows a finger print algorithm of VX10.0. 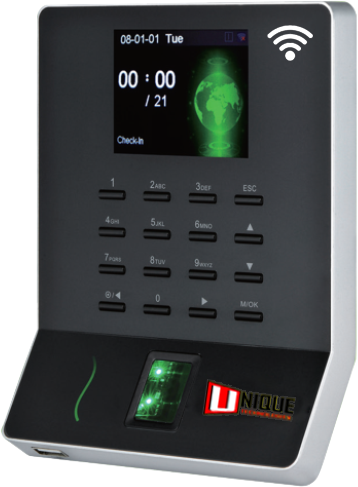 It come with capacity of 1000 to 1500 fingerprints of users. it supports push data along with USB and wi-fi communication. It has some standard features like SSR, DST, Scheduled-bell, Self-Service Query, Automatic Status Switch, T9 Input 9 digit user ID.